Extreme focus on the product or service where your company can be the dominant player is usually the required success path for emerging growth companies. Ralph Folz recently told a Boston area ENET audience of his experience stepping in as CEO of WordStream – an online advertising company with revenues of $1 million. The company had reasonable prospects, but had not caught fire. The company had four product lines with revenues from each and limited cash. Folz soon realized that the company could not succeed by spreading its limited cash and management time on the four products. He shut down three of the products and fired their customers. Going forward, he completely focused on one product – paid search. Folz had to tell his board and investors that revenues would go down and not up – for a while. 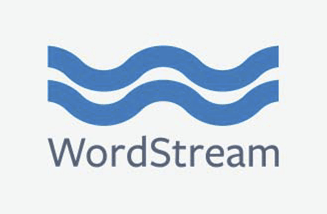 WordStream has had an almost 600% growth over three years and now manages about $600 million in ad revenues. Focusing on the one area where they could be a standout competitor made them a successful growth company.